Thought i’d introduce my babies to you, I have four cats; Jasper, Hektor, Rufus and Apollo. They are all rescue cats and I love them sooooo much!! Jasper is my oldest boy being five years old, he’s a domestic shorthaired cat who is white and grey. He’s been through the wars throughout his five years, he’s been hit by a car three times (now they are all indoor cats don’t worry!) and he’s also had a type of cancer called an injection site sarcoma which meant that he’s had to have some pretty serious surgery, MRI scans and lots of TLC! 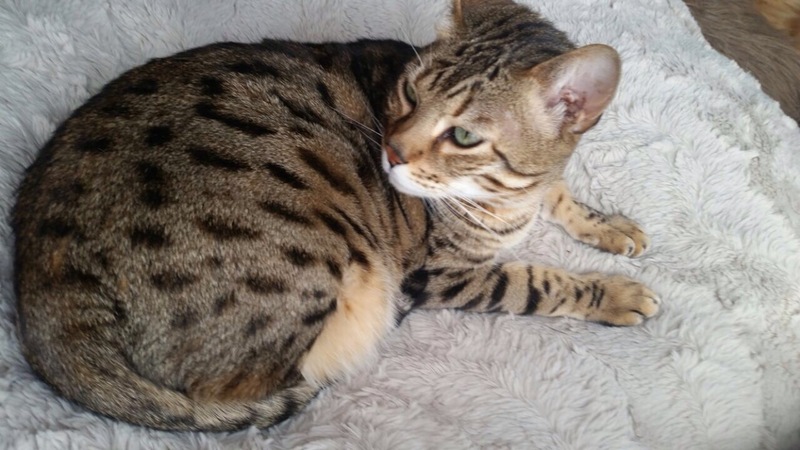 Hektor is a bengal cat who is almost 4 years old, he’s very naughty, noisy and most the time a pain in the bum but I love him greatly and he’s a great character to have around the house. We also call him mummy hek as he looks after all the other cats, including pinning them down to clean the insides of their ears! Rufus isn’t the bravest cat in the world, he’s a massive wimp if someone he doesn’t know comes into our house or if the hoover makes an appearance. His nickname is poofy, mainly because of his fur being so long (he’s a domestic long haired cat) but also because his tail fluffs up as he walks making it poofy. 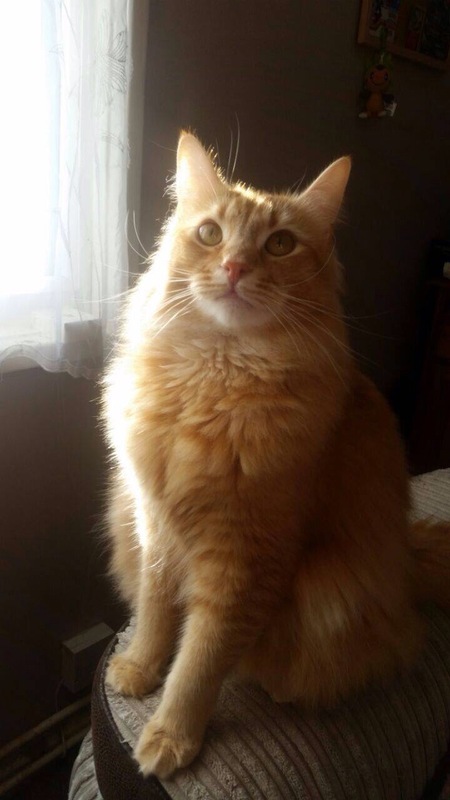 He’s almost 3 years old and he’s a ginger tabby. Last but certainly not least, Apollo is my most recent rescue coming into the veterinary practice after being found in a shoe box on the local park. He’s a black and white domestic short haired and he’s 10 months old, he’s such a loving kitten and he really loves kisses and cuddles! 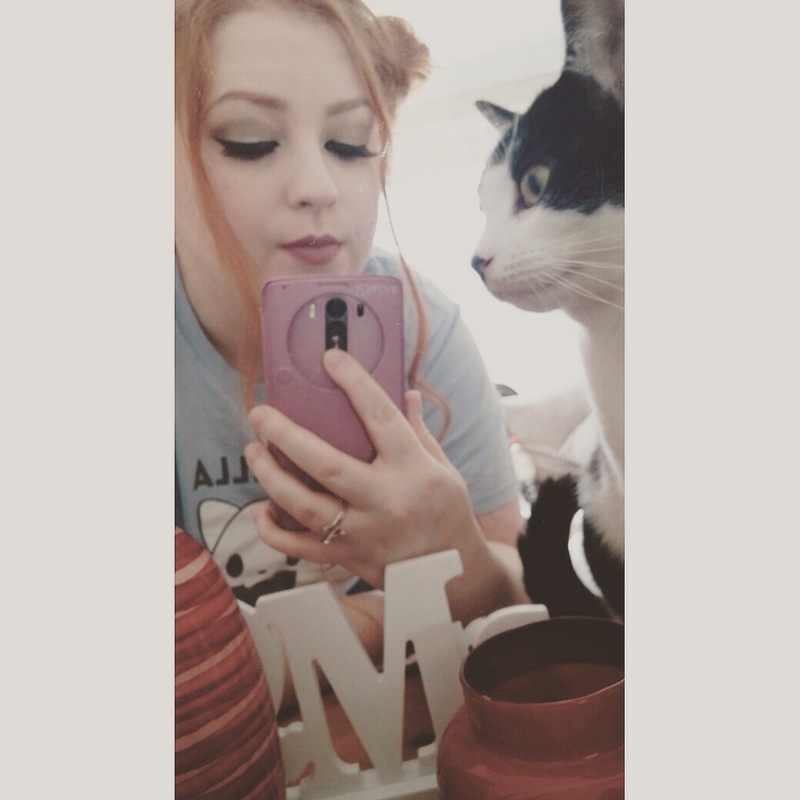 Here’s a picture of him photobombing my selfies as he always wants to be involved in what i’m doing! Next ›Budget and High End Haul! So sweet! 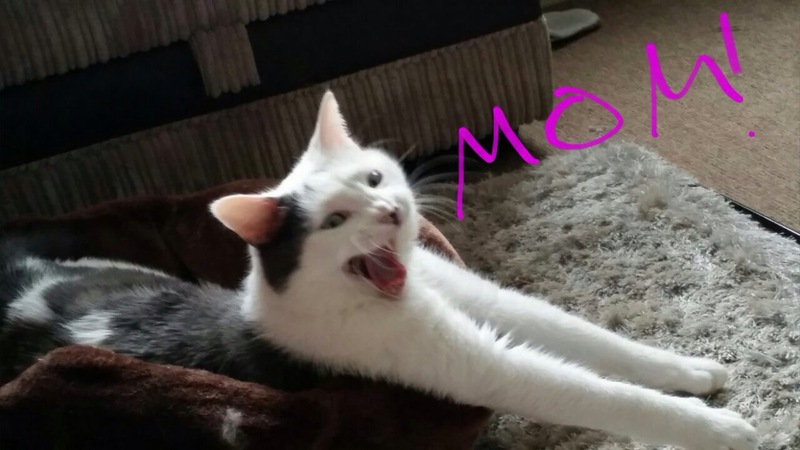 !I adore cats! Kisses,M.